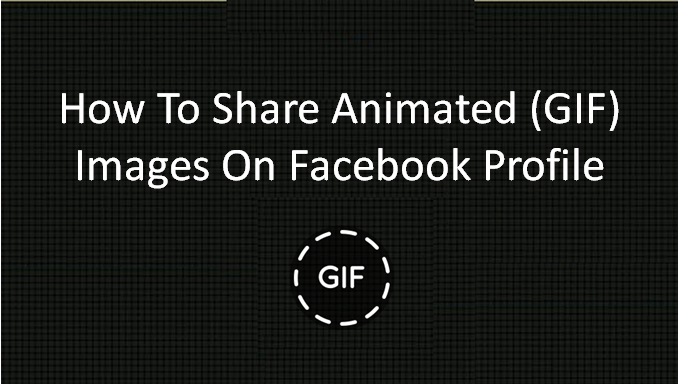 Till now we have published many articles on Facebook and all of them are telling something interesting to do in your Facebook account but today I am going to tell you a very interesting method to amaze your friends by sharing the animated GIF images on the Facebook. By default, we can share images which are either in .png or .jpg format but we cannot publish .gif images of Facebook because they are not supported by the Facebook. If you have any kind of animated image and want to share that image on your social profile I mean on your Facebook account then you can easily share that image on your Facebook page without any problem by just creating a link to that image (.gif) and publishing that image on Facebook. 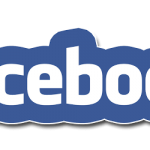 The method of sharing animated or dot gif images on Facebook profile, page or group is not a harder task we do not have need of any kind of software or extension or scripts, in fact, we will use a free website to do this task. You can share the animated images through your android phone but it is little harder than the computer so I recommended to use the computer first. Now open your favorite browser (Google Chrome) and open this site in it. You will see many images which are animated or you can say in GIF format. Select any image if you like from there. If you want to share your animated image, then click on the “Upload” button and browse your image from your computer. Now at this time you have two options, one is to share your own image if you want to do this then just copy the URL of your uploaded image and come to the homepage and paste the image into the search bar and find you uploaded an image and click on it. 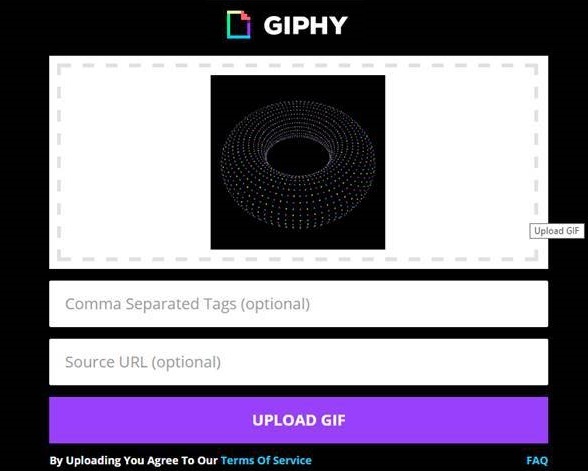 But if you want to share an image from the GIPHY then you can just select an image. After clicking the image you will see image will get larger and you will see some social site from there these pictures can be shared. Now login to your Facebook account in a new tab where you want to share the animated image. Come back to the GIPHY and click on the Share button of Facebook below the picture. As you read the method of sharing GIF on facebook. This method is so easy for everyone. People want to show some unique stuff to their FB friends and these gif images are one of them. You just need to download any GIF image from internet and then follow the above method. I am sure you’ll love it and your friends also. They will definitely asks you how you done it and also they will appreciate you for this. Sometimes, it is hard to upload GIF image directly so this is the alternative method which you can use easily and this works perfect every time. If there is a festival coming to your country, then you can upload this festival GIF images and can greet your friends in unique way on FB. Now you know that how beneficial these GIF’s can be for you. Now its up to you that what you’ll do with it. I hope you’ll definitely try this method and appreciate us. So, try this method as soon as possible. This was our guide about how you can share animated GIF images on facebook. We’ve cover each and everything will you’ll need to know. Share this method with your loved ones and take appreciates from them. Got any questions? ask us in the comment section. So, good luck and don’t forget to give your valuable feedback in the comments.